Interested in our Products or Want to Learn More? With more than 40 years of experience in the food industry, we have established relationships with many regional, national, and global food ingredient suppliers. By purchasing products through Food Ingredients, our customers also take advantage of our convenient, onsite 140,000 square foot warehouse. We know the mechanics of the food service ingredient distribution business. 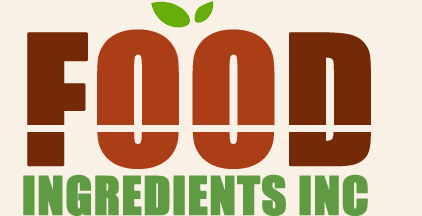 WELCOME to FOOD INGREDIENTS, INC. Waukesha Wisconsin. © 2018 Food Ingredients Inc. All Rights Reserved.